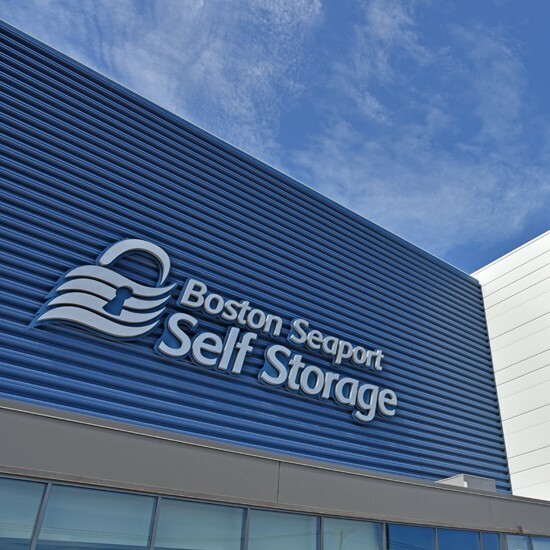 Completed in 2013, this four-story, 100,000-square-foot modern self-storage facility in Boston’s Seaport District houses almost 1,000 units of storage space that is equipped with state-of-the-art technology, secure access, and a climate-controlled environment. Sunrise was responsible for the cladding of the building, which greatly contributes to the energy efficiency of the facility. 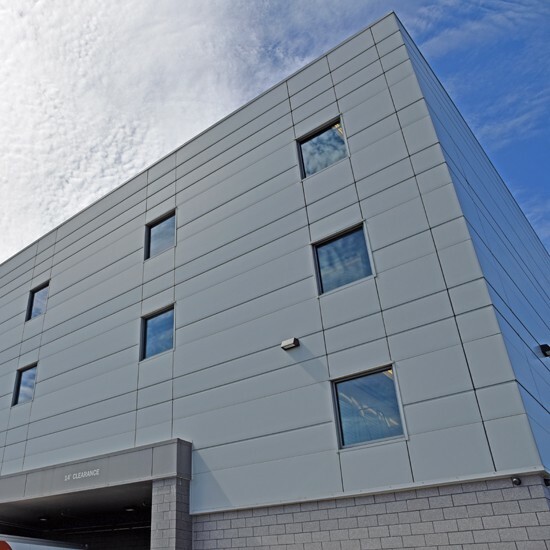 For both functionality and design, Kingspan’s Optimo insulated metal panel was selected for the building enclosure — an aesthetically appealing solution that has been known to greatly increase a building’s curb appeal. 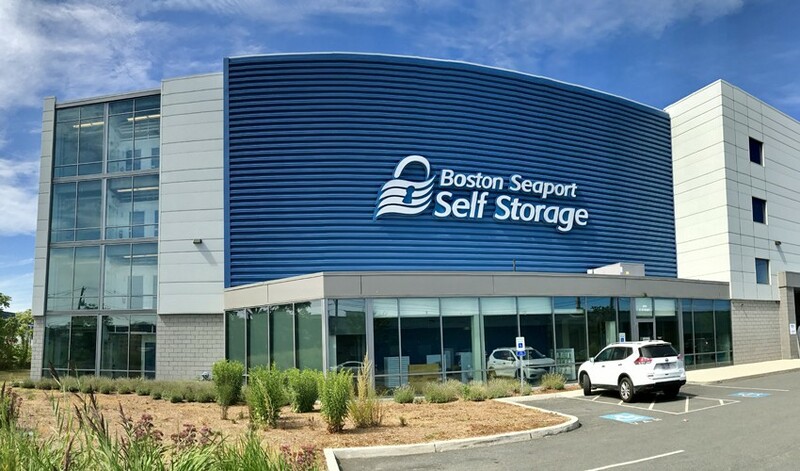 The install was a complete success for SEI and truly made the facility stand out against the many conventional self-storage structures already operating in this market.